Celebrity Big Brother 2017: Housemates ask for shock pregnancy test! 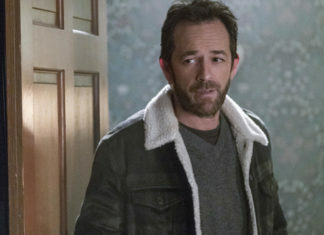 A Big Brother baby? Housemates shocked Big Brother yesterday when they asked for a pregnancy test. Is there a Big Brother baby on the way? No, it’s not Jamie and Bianca. Speidi requested yesterday before their eviction in last night’s show for a pregnancy test. Heidi and Spencer made the request yesterday to Big Brother hoping to make an announcement while they were in the house, according to the Daily Star. The couple wanted to announce Heidi was expecting their first child. Although the test was negative leaving the couple feeling “gutted”. Celebrity Big Brother continues nightly on Channel 5. Celebrity Big Brother 2017: Trisha Paytas QUITS after 11 days in the house! 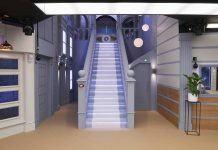 Celebrity Big Brother 2017 PICTURES: The brand new house is revealed! 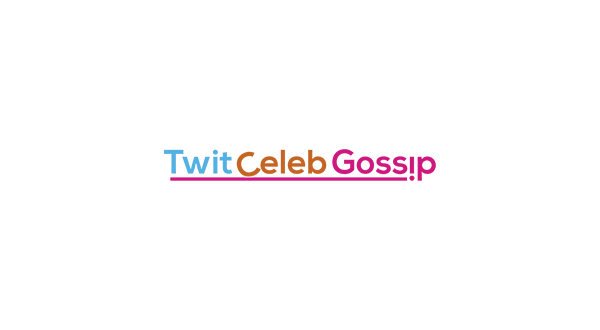 Celebrity Big Brother 2017: Sinitta added back on lineup after Dawn Ward quits? 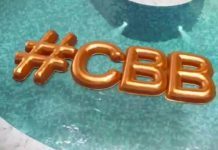 Celebrity Big Brother 2017: Housemate quits ONE day before launch! 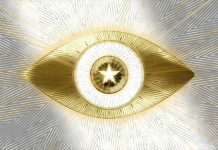 Celebrity Big Brother 2017: Everything you need to know about the new series! 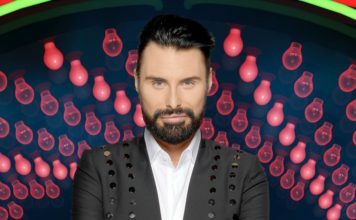 The Celebrity Big Brother 2017 trailer has landed! Watch here!